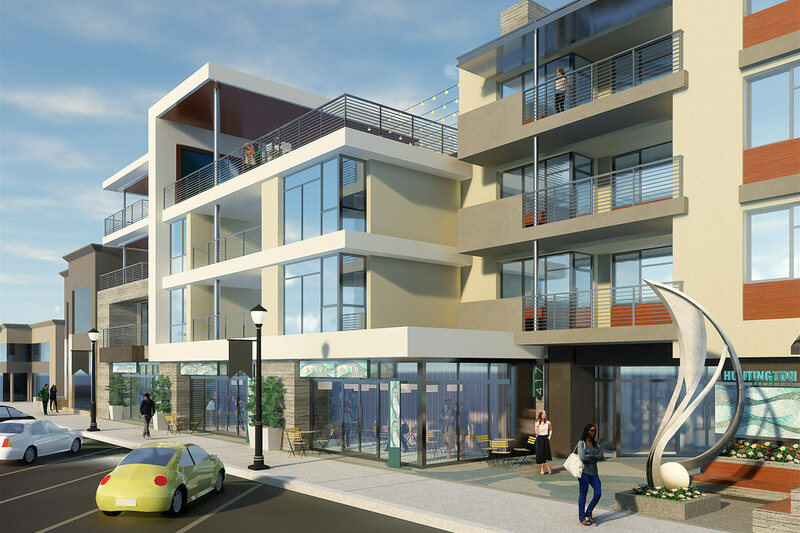 Recently approved Mixed Use project in the City of Huntington Beach for Collective Housing Supply. Virtual Reality (VR) technology was used to help communicate the project design at every phase of design and entitlement. VR represents a major disruptive change in the way we create, experience, and communicate our architecture and urban planning to everyone. It is a very effective and highly valuable tool that we now use on every project in one form or another.